Times can be tough for all us. It is during the tough times for me, I let out a good cry and then push forward. 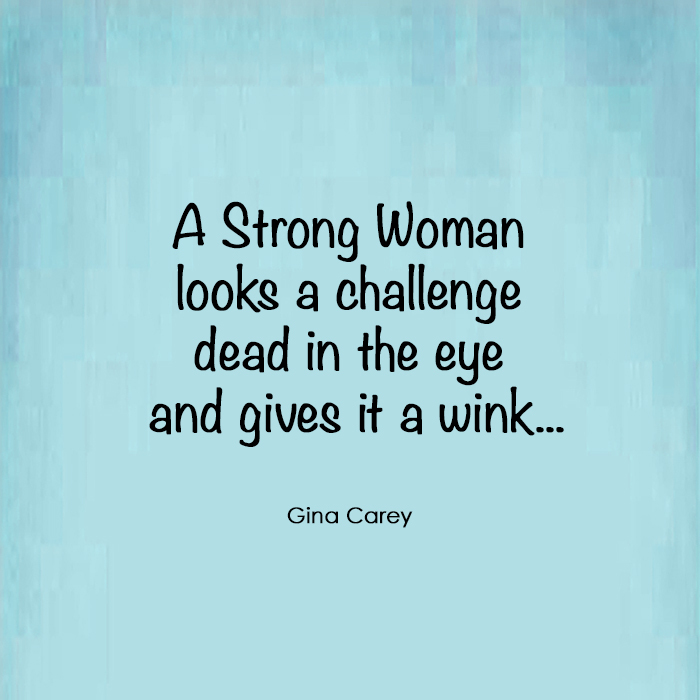 It is the strong woman in me that has to come out, truly be fierce and to conquer whatever is challenging me. I like to call these times hiccups in my life and not let it get me too down. Sometimes I find you need a big challenge to set you on the right path. Being strong and conquering is what becomes the reward to me. Also teaching my kids how to overcome and be strong is even better! Whatever you are challenged with right now I wish you strength and a happy outcome.